This is the e-architect archive page for Architecture News October 2009. 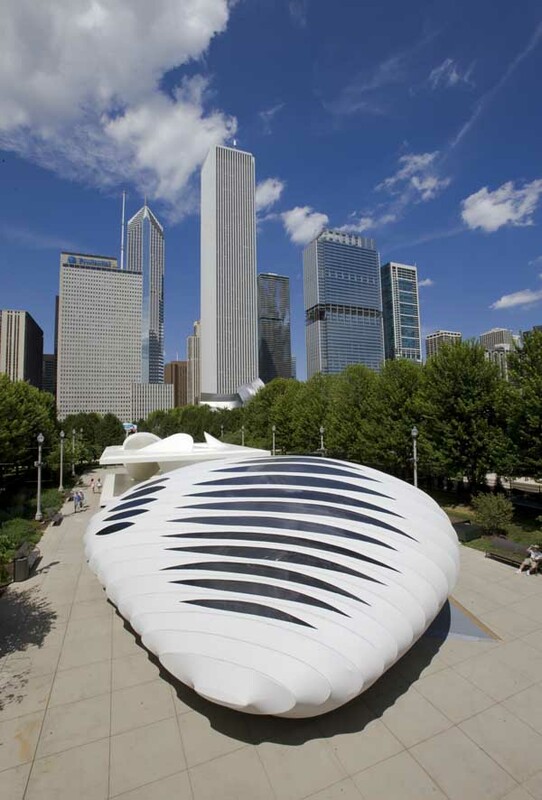 The bold, cutting-edge architectural statements by Amsterdam-based UNStudio and London-based Zaha Hadid Architects drew attention around the world and helped engage people throughout metropolitan Chicago in the hundreds of other exhibits, events and programs organized by 250 partner organizations commemorating the Burnham Plan Centennial. As you may have noticed, the site redesign is underway. Aimed at making navigation easier in a wider format suited to today’s typical monitor sizes. The drawing in the header is by acclaimed Danish illustrator Kristian Eskild Jensen, who works in Copenhagen. He took a degree in Visual Communication in Maidstone, UK in 1999. He has since worked as an illustrator and a graphic designer within different fields, such as advertising, book illustration, motiongraphics, on-air design, logo/identity, skateboards, comics etc. He founded the company Tombola with two friends in 2008 where he is currently working.